Hi. Welcome to STYLE SCOUT with Bri Holloway. I'm your host Bri and I'm always looking for a sophisticated twist on the trend. 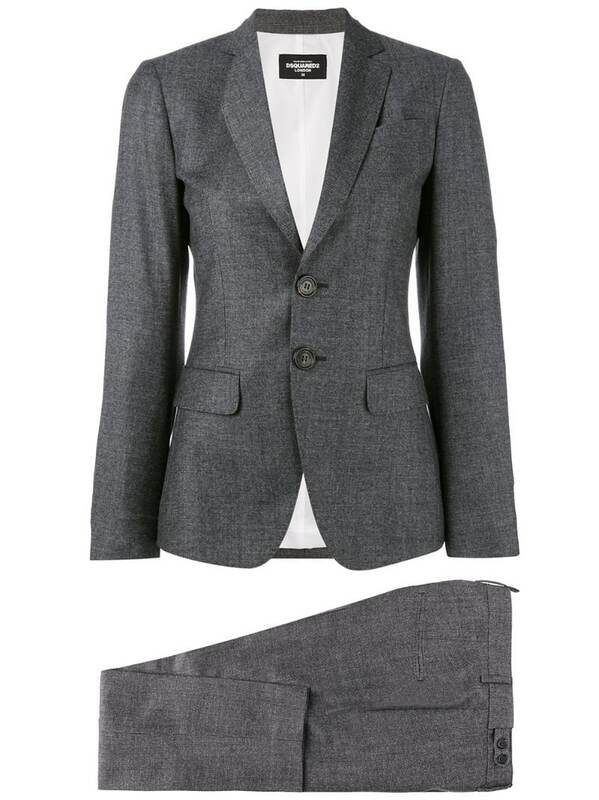 First the trend this week THE PERFECT PANTSUIT. This monochromatic look creates a lean silhouette while exuding self-confidence. Believe it or not, up until 1993 women were not permitted to wear pantsuits on the United States Senate floor. A few female senators began protesting this rule and their staff soon followed suit. Most recently, presidential candidate Hillary Clinton popularized this look by wearing it everywhere on the campaign trail. YSL is perhaps best known for introducing the first luxury version of this menswear style to women in 1966 when he debuted "Le Smoking." 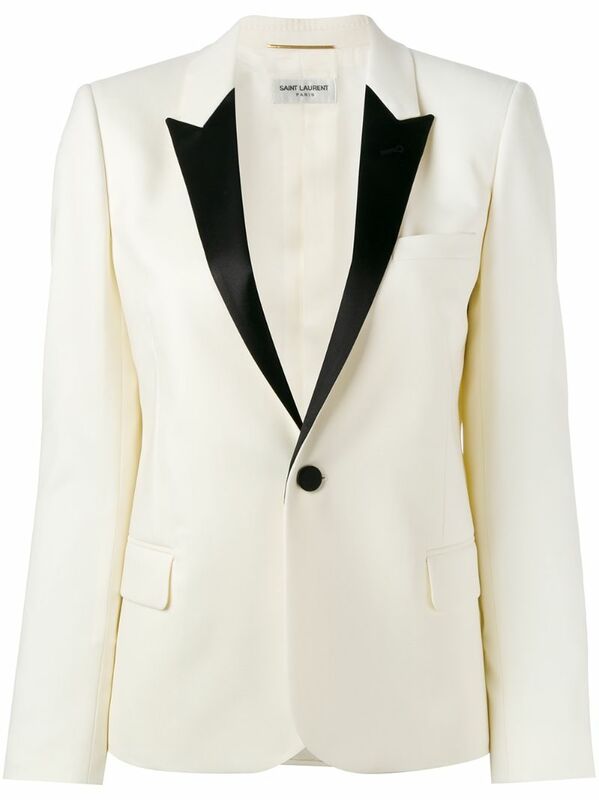 An evening pantsuit that mimicked a man's tuxedo was suddenly tre chic. Celine made a strong statement for fall by featuring the pantsuit in various colors and styles. Carven played with this look in another way by presenting an off the shoulder notched collar design with ruffles. How do you pull this power look off? Now that's where the sophisticated twist comes in. 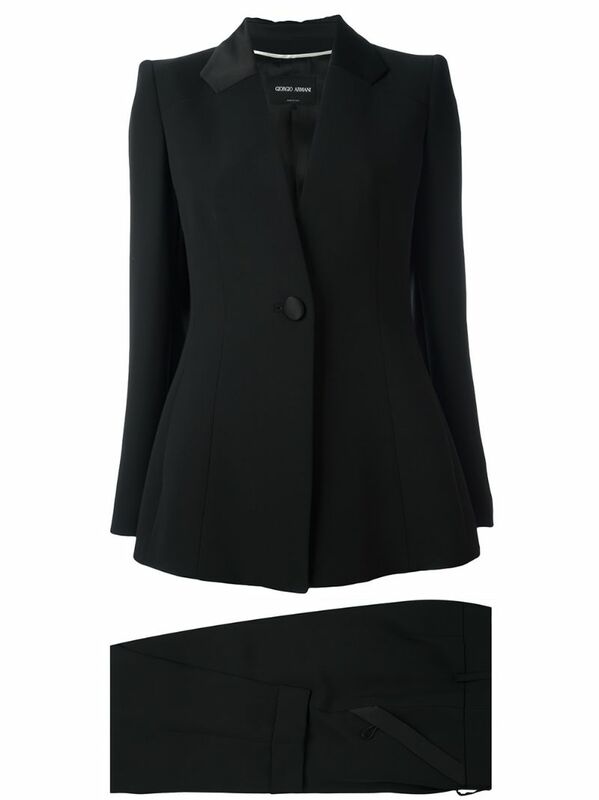 Opt for sophisticated tailoring when paired with slouchy proportions. Be careful not to overwhelm your frame. 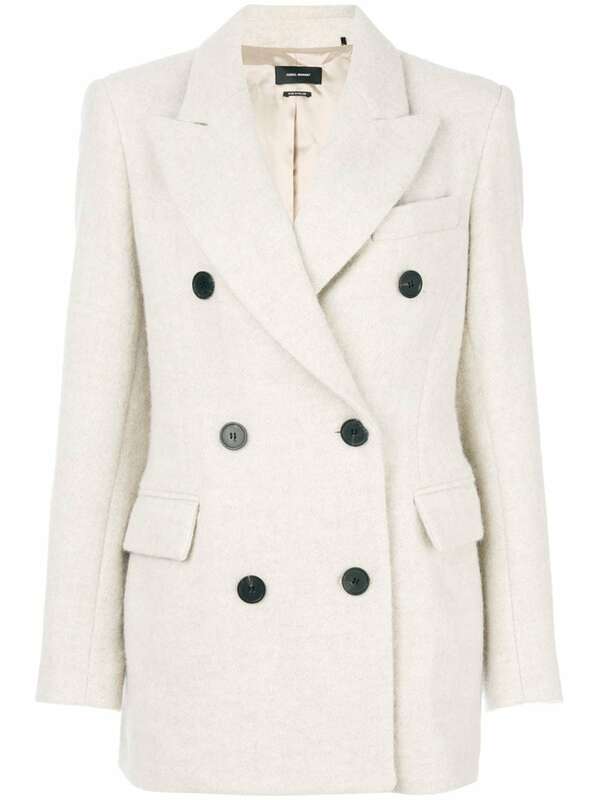 I recommend a tapered leg and a more voluptuous jacket like the one seen here from Celine to balance the look out. Here I've combined a gorgeous navy Chloe' jacket and trousers to create a monochromatic look. I think this is perfect for a business meeting or dinner party. Thanks for joining me on STYLE SCOUT and until next time I'm always looking for a sophisticated twist on the trend.